Bighorn Cruiser Build: Forged Pistons Are Expensive! Well my engine is still being rebuilt. Apparently the valve train (lifters, springs, valves, etc,) are hard to find. But my guy got em! Anyway, after a lengthy conversation about getting the most bang for my buck, it was agreed that I needed to invest in boosting compression. Stock compression was only rated at 7.8:1 on the 2F. 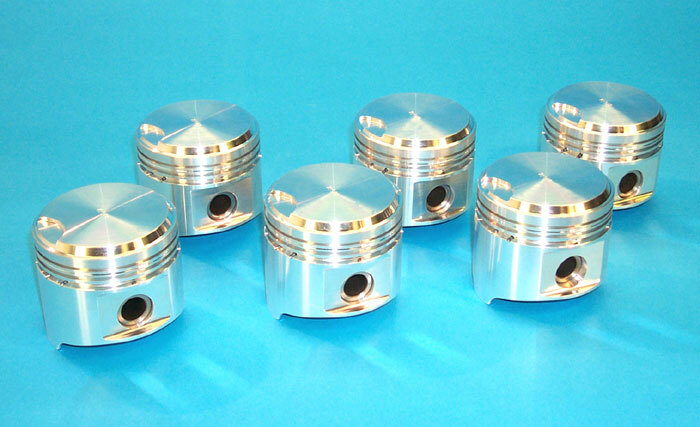 To that end, I ordered some high compression forged pistons rated for 9:1. They weren't cheap, but I think they'll be worth the investment. They are custom made and will take at least six weeks to ship. 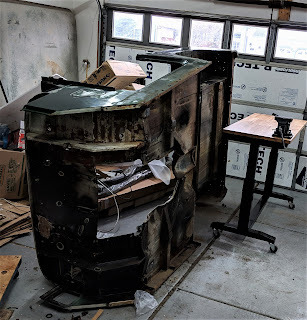 So the 40 is on-hold until my pocket book recovers and I can get to work prepping the tub for Raptor Liner and the chassis and axle housing for Chassis Black.